The Chancellor of the Exchequer, Philip Hammond, has delivered his first Spring Statement, in place of the old Spring Budgets. As billed, this was much lighter than previous fiscal events, but it still contained a number of important announcements, from new economic forecasts to new policy consultations. We’ve picked out the five key points. 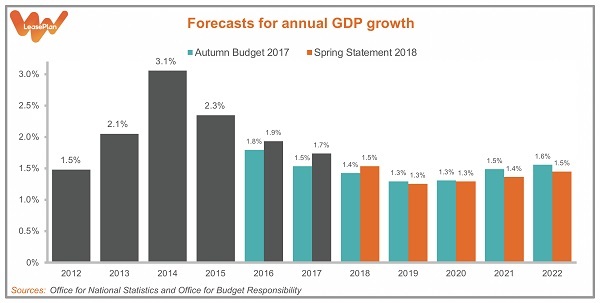 The Office for Budget Responsibility (OBR)’s latest forecasts – published alongside the Chancellor’s statement – were little changed from the last ones they produced in November. The outlook for 2018 has improved very slightly, with GDP now expected to rise by 1.5% this year instead of the 1.4% predicted in November. However, the OBR still sees the UK as being stuck in a pattern of low growth, with GDP rising by between 1.3% and 1.5% in each of the next four years – well below the long-run average of 2.4%. While the economic outlook didn’t really get any brighter, the new fiscal forecasts were a little better than November’s. 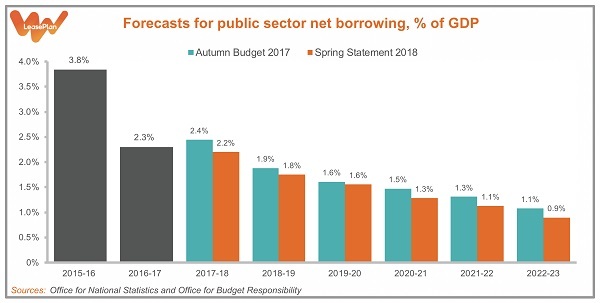 Government borrowing in the current fiscal year (2017-18) is now expected to total £45.2 billion – slightly lower than the £45.8 billion borrowed last year. It’s then forecast to fall steadily, to £21.4 billion in 2022-23. The Chancellor was also able to boast that these forecasts predict ‘the first sustained fall in debt in 17 years’. However, Hammond isn’t doing so well compared to the overarching target he has set himself: eliminating the deficit by 2025. Although the OBR’s forecasts don’t extend that far, it does say that ‘meeting this objective appears challenging’. As we reported in our preview of the Spring Statement, prices have risen rapidly in the past year. Judged by the Consumer Prices Index, inflation is currently at 3% – well above earnings growth. 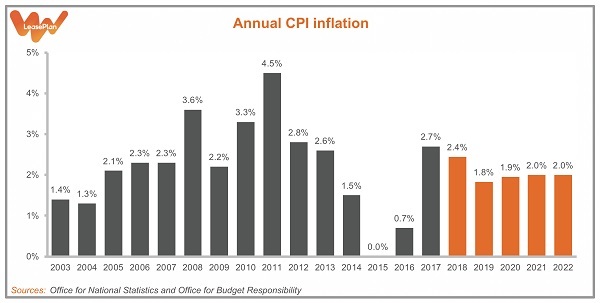 Fortunately, the OBR predicts that inflation will soon start to fall steadily, before reaching the Bank of England’s target of 2% in early 2019. At the same time, average earnings growth is expected to pick up, such that incomes will be rising faster than prices from this middle of this year. That will be a welcome relief to families who’ve felt their budgets being squeezed in recent months. Philip Hammond had promised no major policy decisions in the Spring Statement – and he stayed true to his word. However, he did announce a number of consultations on potential new policies – including one that will be of particular interest to commercial vehicle fleets. 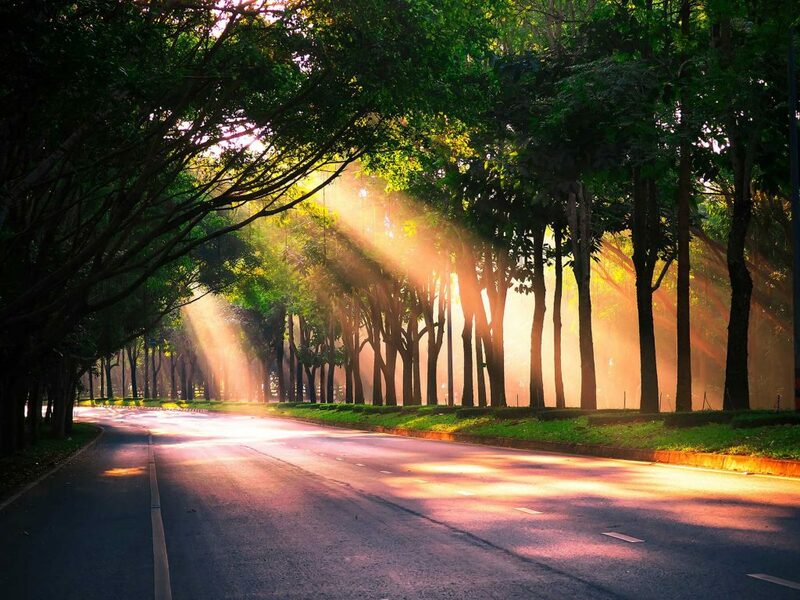 The Government will be consulting on ‘reduced VED [Vehicle Excise Duty] rates for the cleanest vans’, the Chancellor said, to ‘help the Great British White Van driver go green’. This is welcome news. 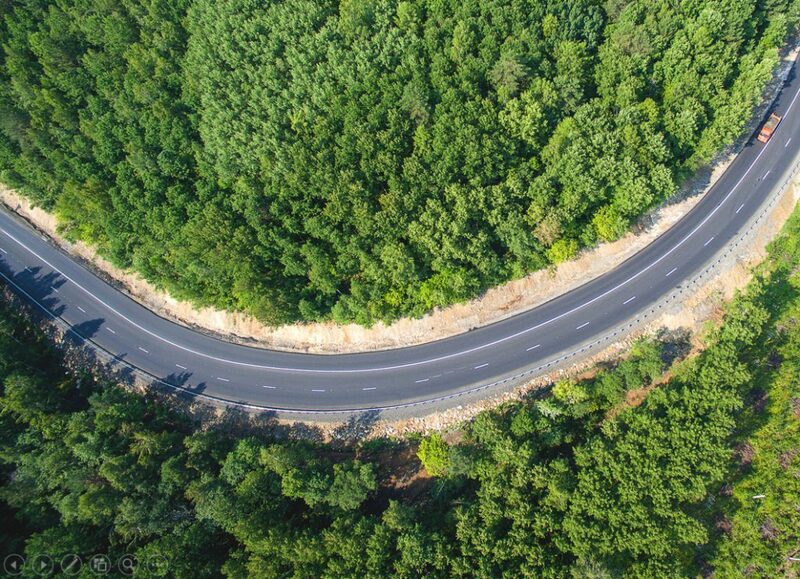 Reducing vehicle emissions is a crucial part of the fights against climate change and air pollution, and vans must be part of that conversation. However, we will have to wait until the consultation document is promised to learn what the Government actually has planned. Does ‘cleanest’ mean only electric vans? Or will it also include petrol and diesel ones that meet the latest emissions standards? And what form will these reduced rates take? Despite calls from the fleet industry, the Chancellor did not find room in his slimmed-down Spring Statement to unveil the Company Car Tax (CCT) rates for 2021-22 or 2022-23. This means that drivers and fleets entering into 48-month leases today do not know how much tax they’ll be paying in the final year of their contracts. Philip Hammond must give them clarity by publishing the new CCT rates in his Autumn Budget – if not before. 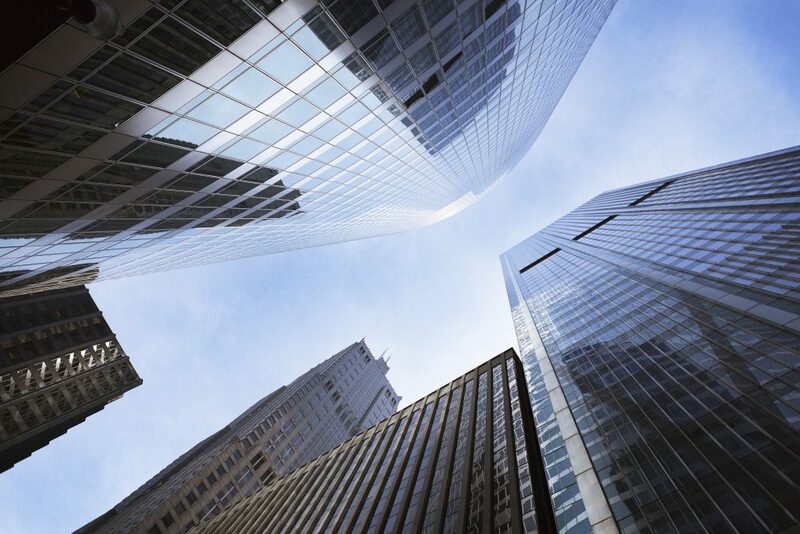 Detailed analysis and insights from LeasePlan: Spring Statement Guide for 2018.